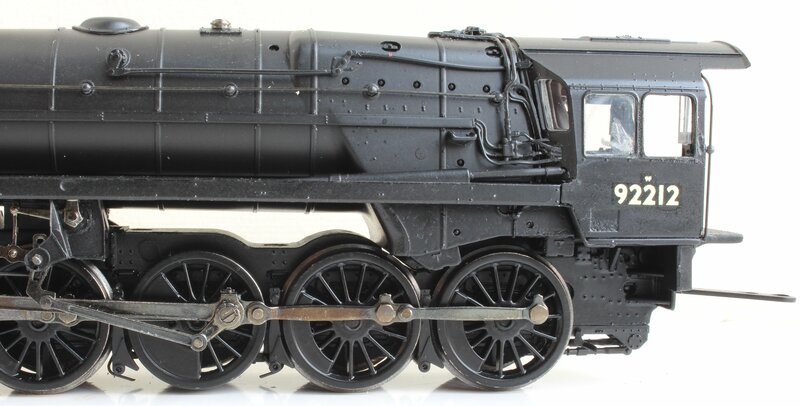 All blog post articles linked to improvement’s, maintenance, restoration and creation of locomotive models will be linked to here, with the exception of DCC fitting guides, that have their own web page (click here). This web page is currently under development. GOOD STUFF!! 🙂 QUITE A COLLECTION—ALL YOUR OWN EFFORTS????? Many thanks! Yes, all my own efforts on this page, although many others have made contributions to this website, plus some blog posts are produced directly by UK Heritage Hub (UKHH). 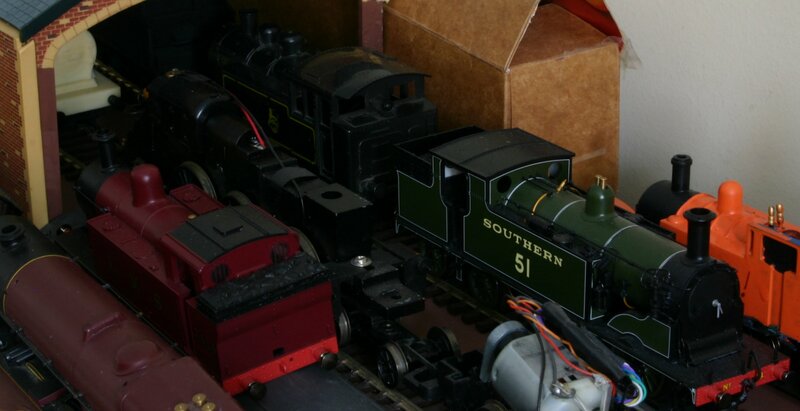 We are always on the lookout for new content for this website and/or UKHH ezine, so you are very welcome to get in touch if you would like to publish anything heritage or model railway related.